The 90-minute documentary, which premiered in Los Angeles and New York in early November, will be released in China in early January, coinciding with a broader release in the US. It took five years, 850 hours of filming and interviews with almost 300 people to make the film, according to Mundell, whose team included Academy Award-winning director Malcolm Clarke. “This film is an anthropological documentary,” Mundell said, “to the extent that it’s about ordinary people interacting; it’s also about emotional connections created between the characters”. 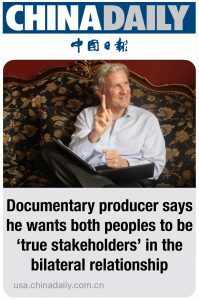 Mundell, a long-time observer of China-US relations, said the inspiration to make the documentary was something he has felt for many years — that it’s time for the US people and Chinese people to become “true stakeholders” in the most important bilateral relationship in the world. “We want to shatter the myths that the Americans have about China, and the Chinese have about America,” he said, “and in doing so, raise the expectations for what the US-China relationship can be”. One of those differences is that the Chinese are willing to “jump on the back of the tiger”, while people in the US and Europe take time to “analyze the tiger”, he said. 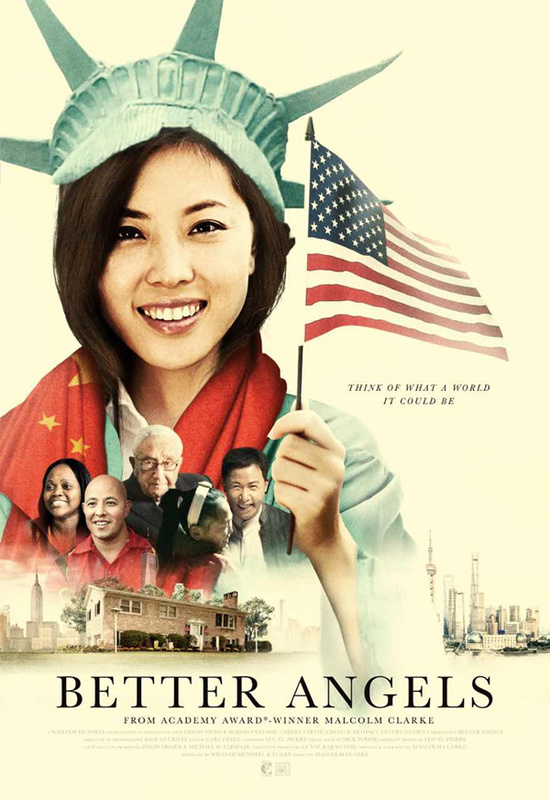 One story in the documentary shows how Chinese risk capital has gone into underdeveloped areas in the US and created opportunities for the nation’s long-term unemployed. In Wilcox County, Alabama, two women tell how a Chinese copper plant, which created 300 jobs, has changed their lives in a community where there has been no industry for 30 years. “For those people, this is a lot more than a paycheck; it’s a restoration of their dignity. 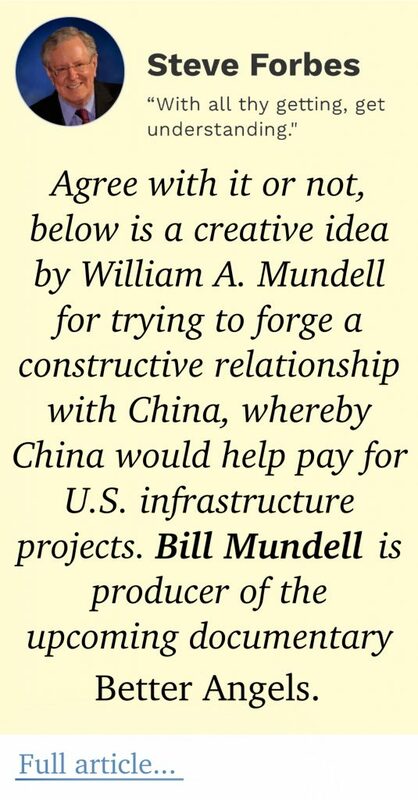 I think to the extent that the Chinese risk capital comes into these pockets of America, it will be transformational for the relationship,” Mundell said. To capitalize on bilateral differences, Mundell said that the economic relationship needs to be reset. The quickest way to settle the job score — China won more jobs, the US lost more — between the US and China would be to deploy a portion of China’s Belt and Road Initiative to the US, he suggested. The deficit he worries about in America is not with trade, but with infrastructure. 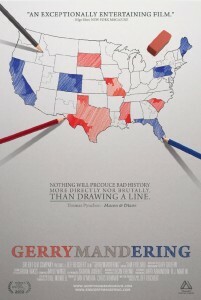 “I worry that 30,000 schools in the US have chipped paint. I worry we don’t have a single high speed line. JFK airport is not up to 21st century standards. I worry about rebuilding America. And I think China and the US together can do that,” he said.